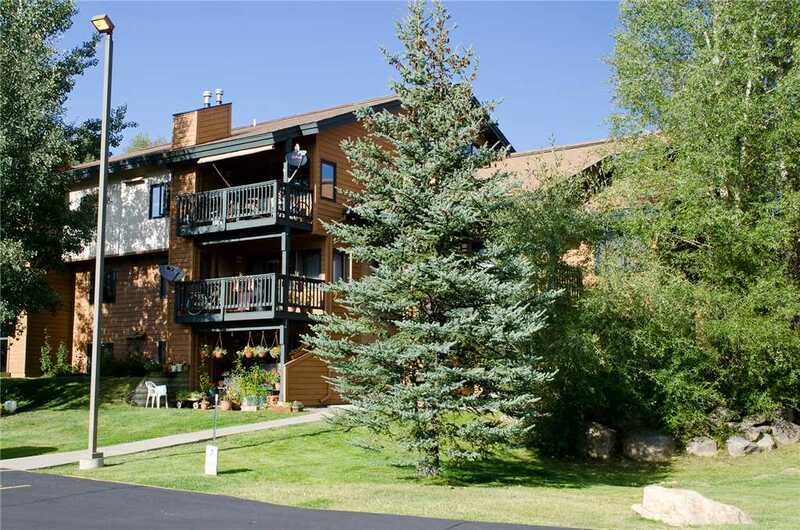 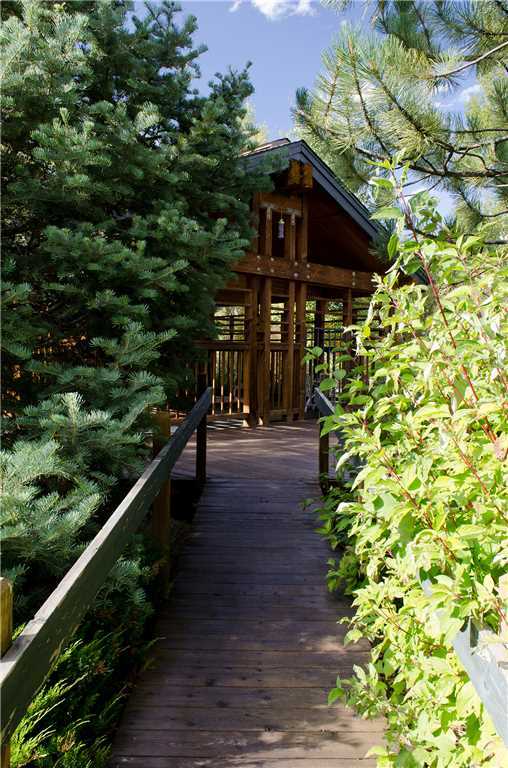 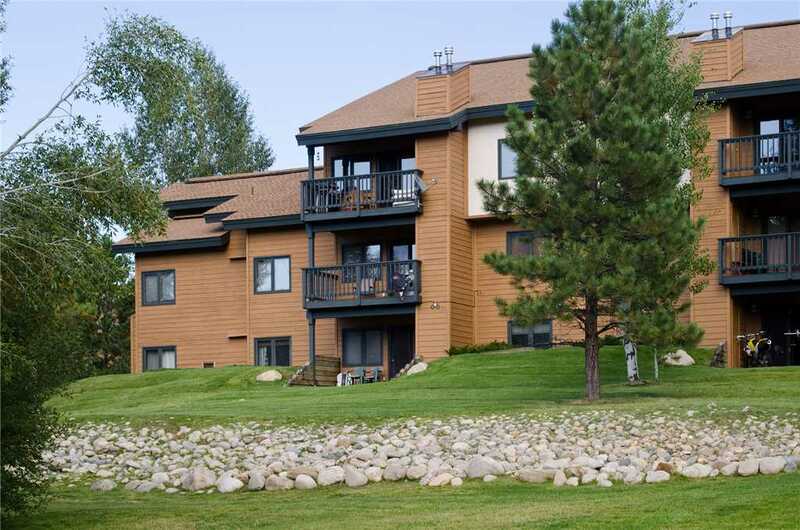 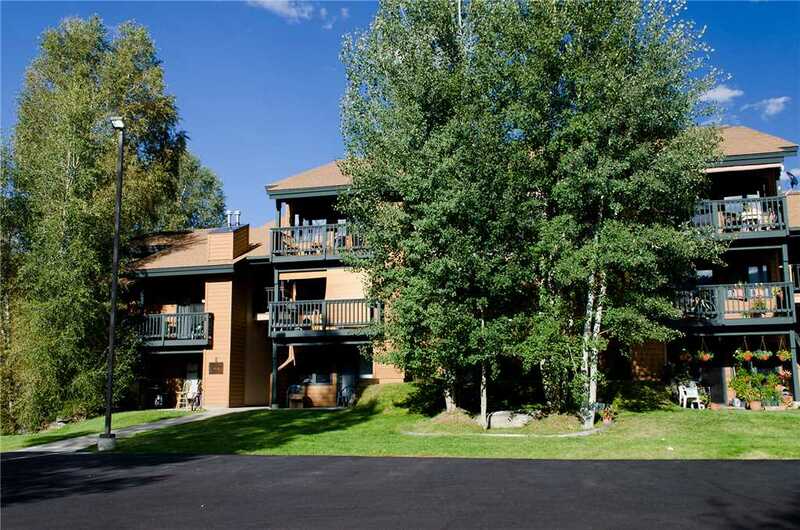 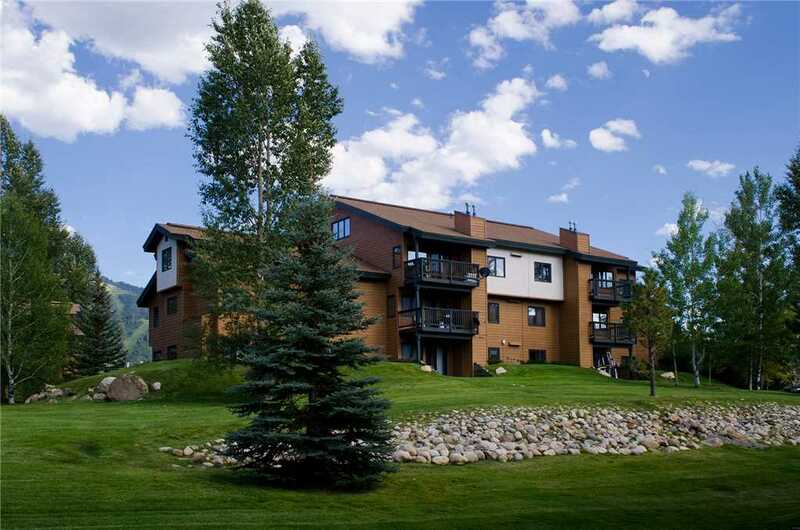 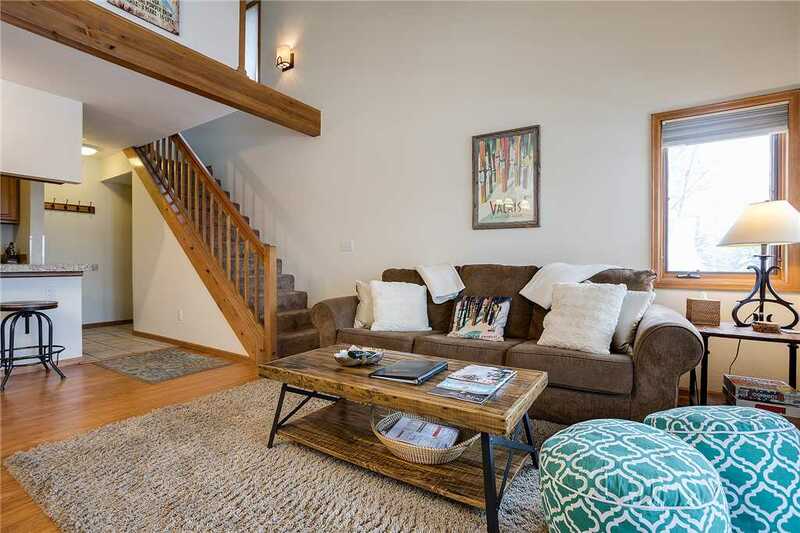 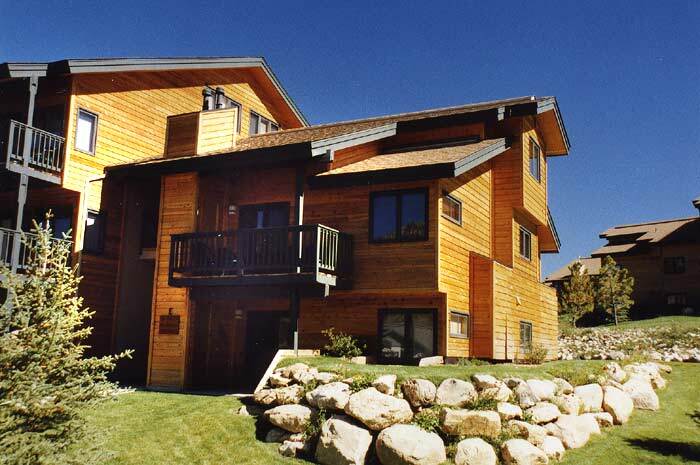 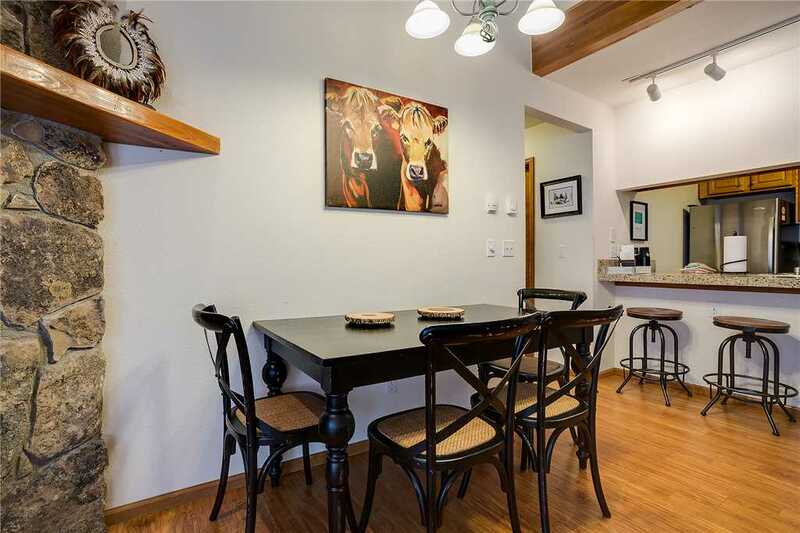 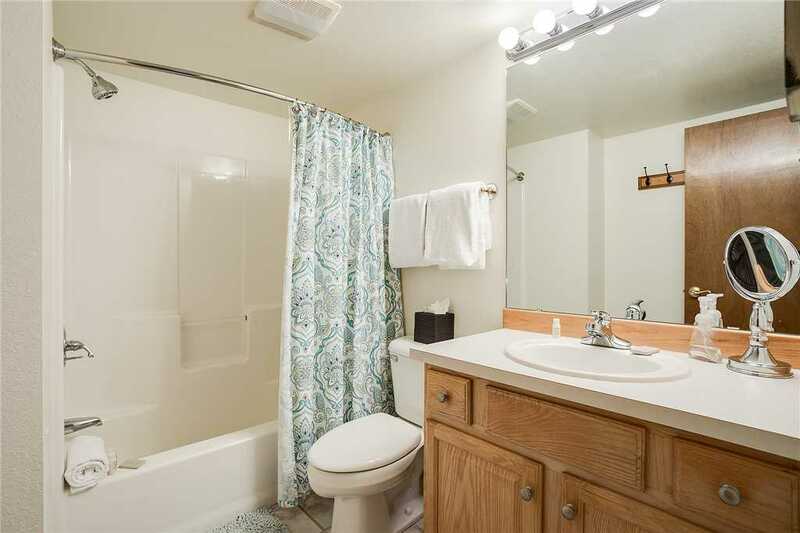 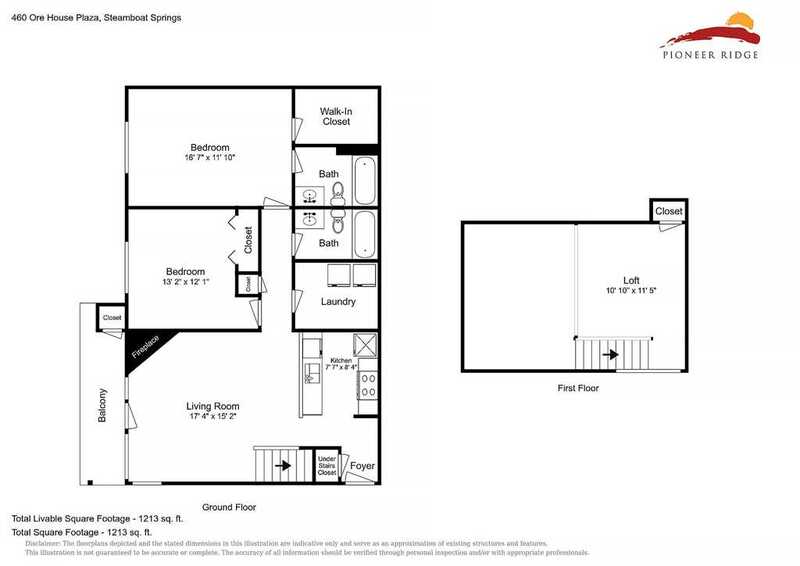 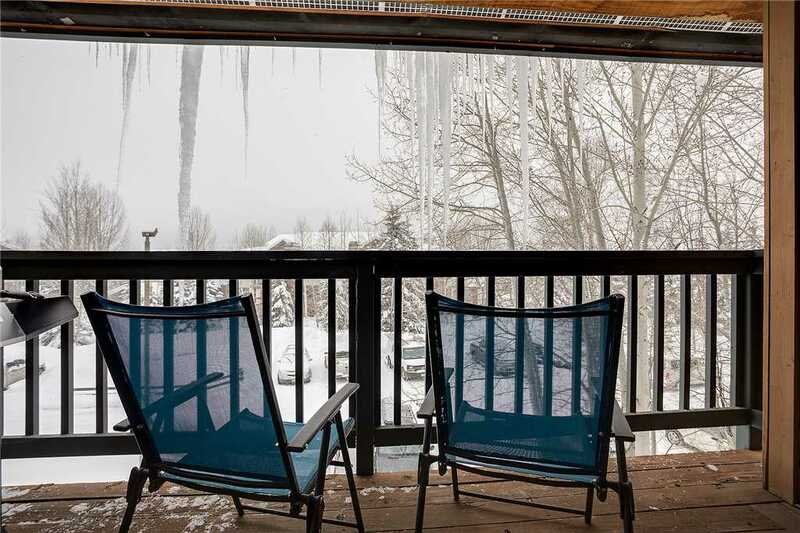 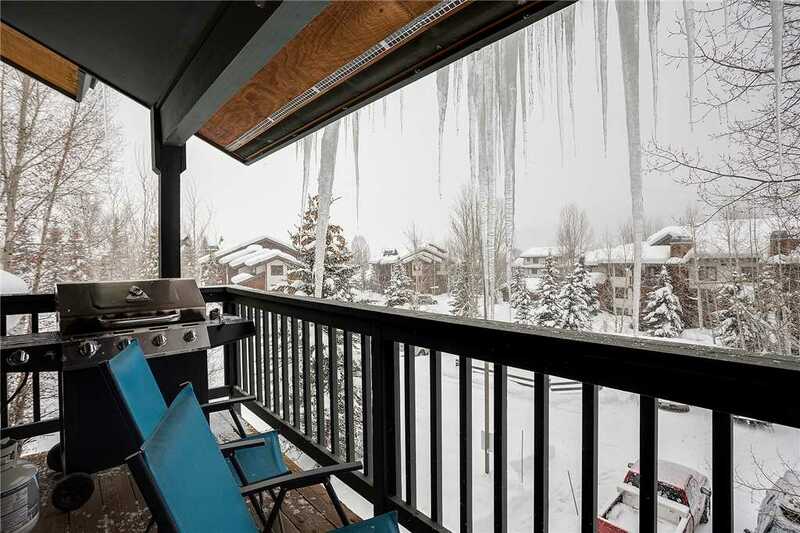 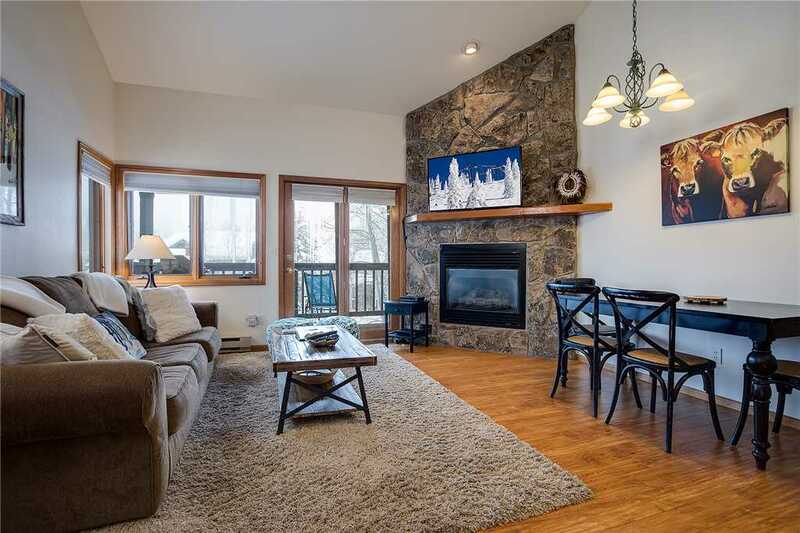 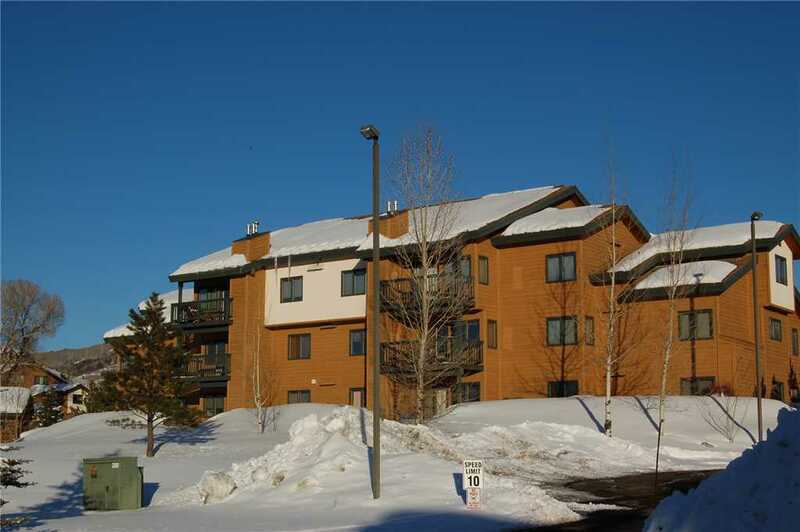 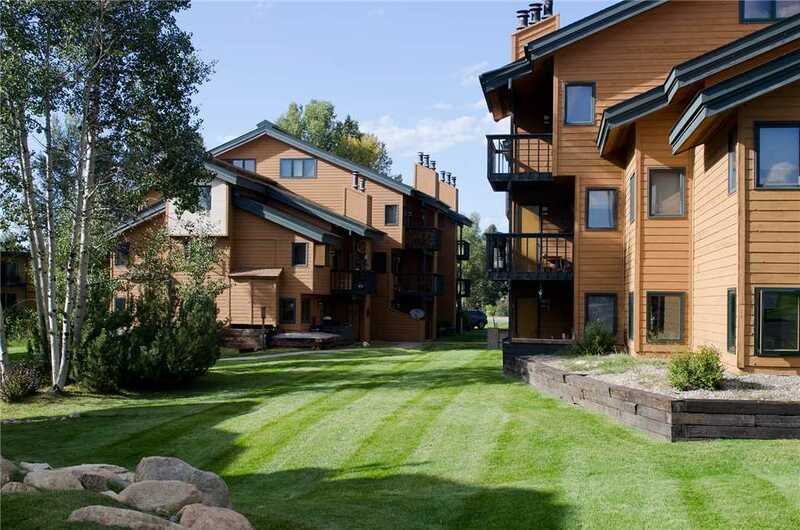 This beautifully presented top floor mountain condo offers 2 bedrooms, 2 bathrooms, plus a loft sleeping area and can accommodate up to 7 people. 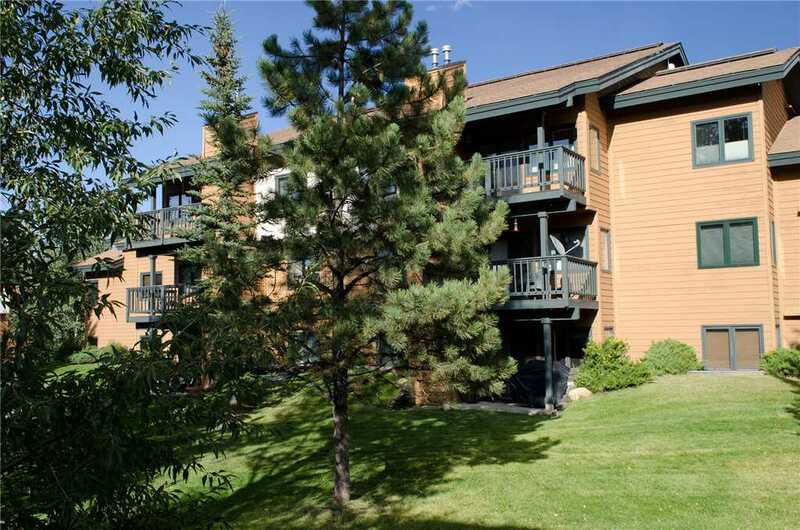 Recently updated, spacious, stylish condo features high ceilings, open living room, private deck with gas grill, and large laundry room. 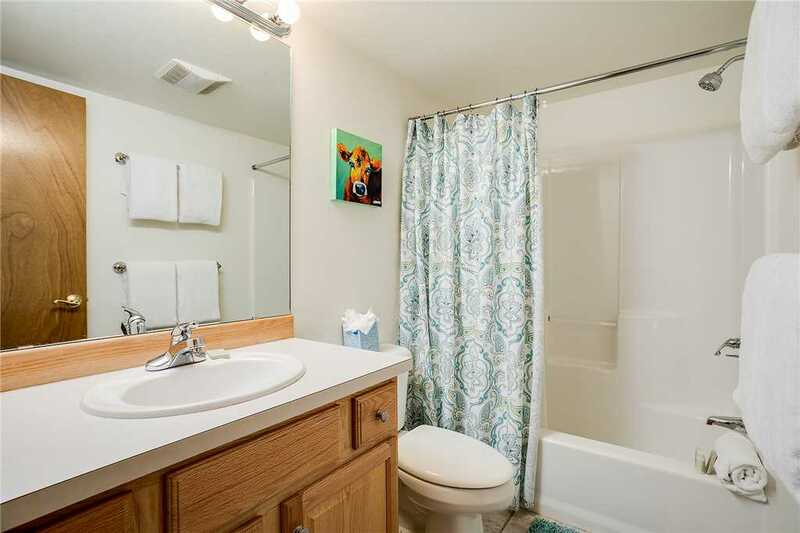 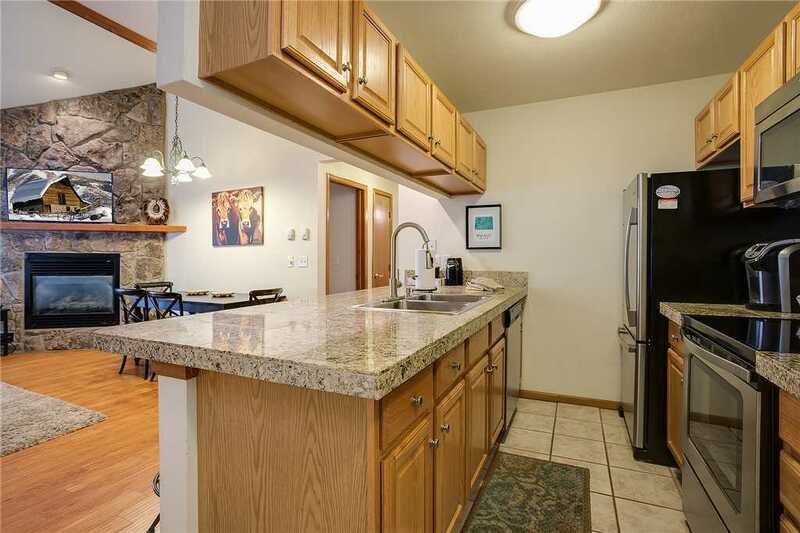 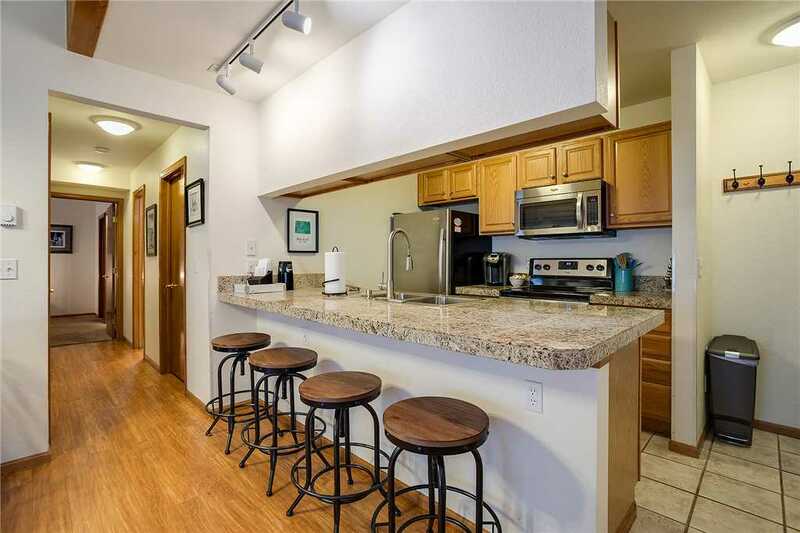 The kitchen has granite tile countertops, stainless steel appliances and seating at the breakfast bar. 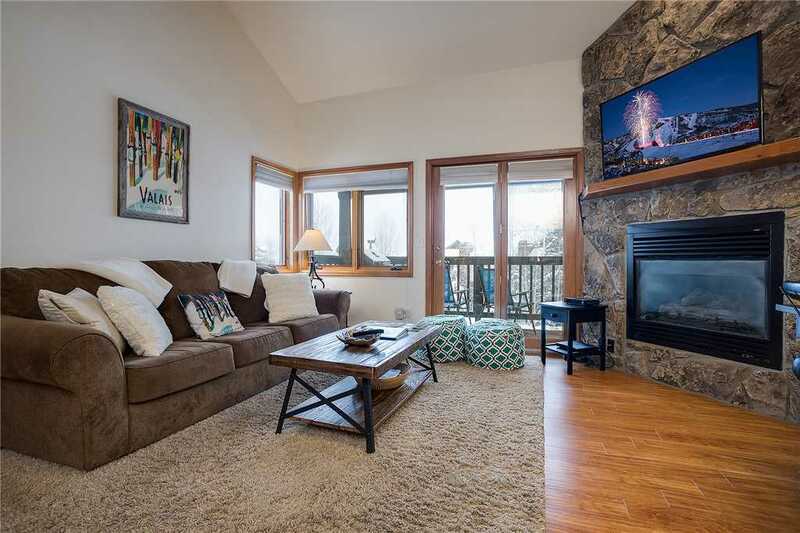 The living space boasts wood floors, large wall mounted flat screen TV and DVD player, lovely gas fireplace and fun artwork! 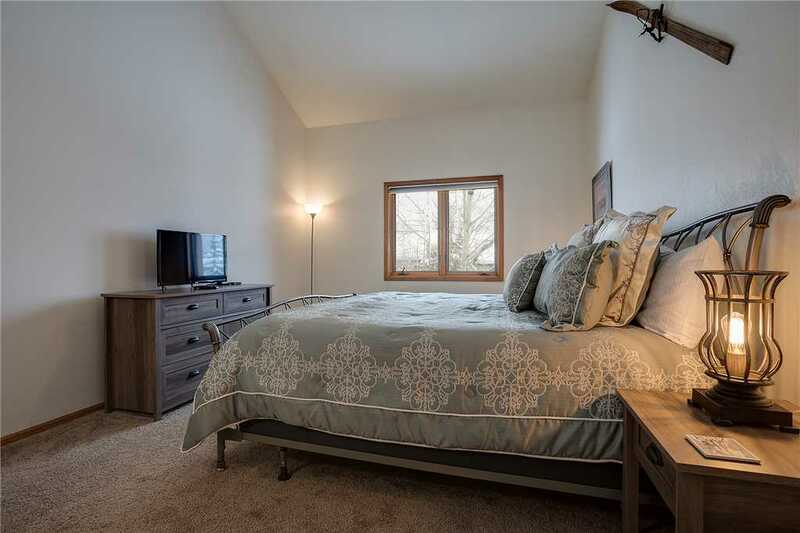 The spacious master bedroom enjoys high ceilings, flat screen TV and has a king bed, large walk-in closet, and attached bathroom. 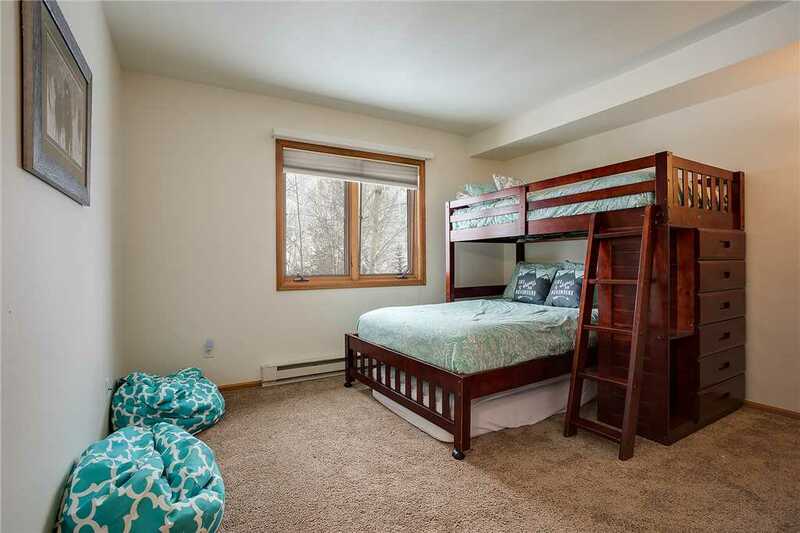 In the second bedroom there is a twin over full bunk bed, and lots of closet space. 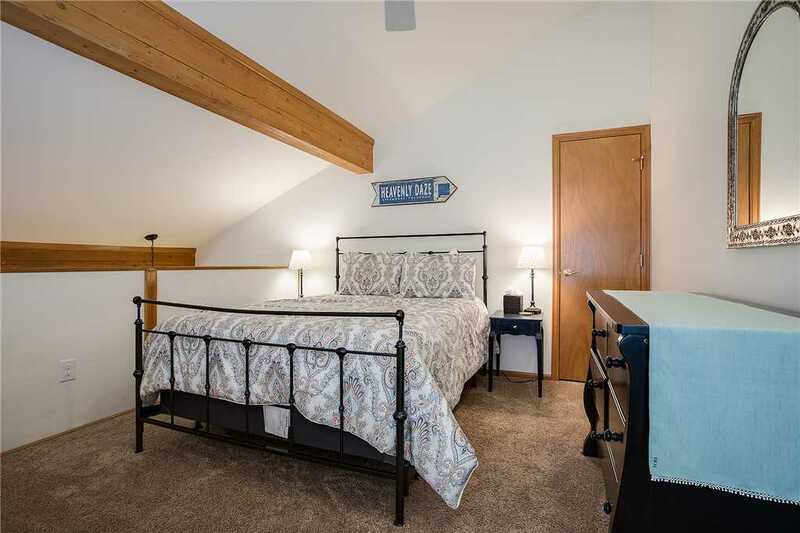 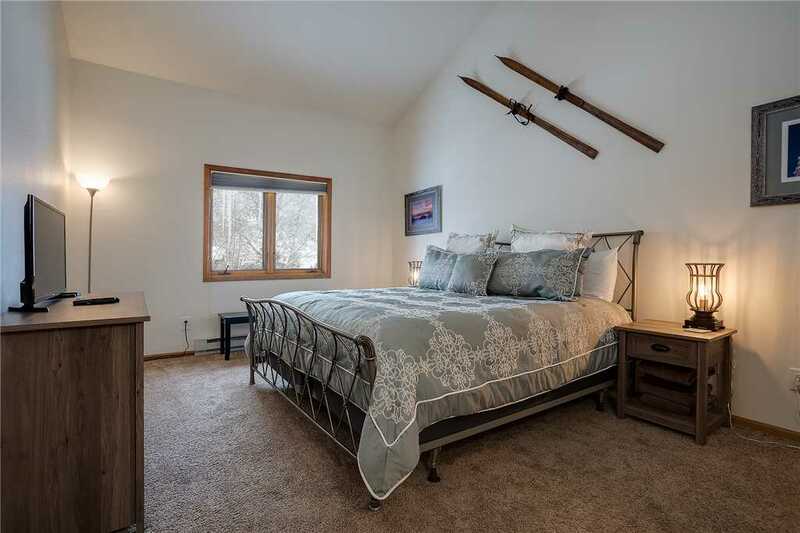 Upstairs the loft has been partially closed in for a little extra privacy, this bright space enjoys views towards the ski area and has a queen bed and large dresser. 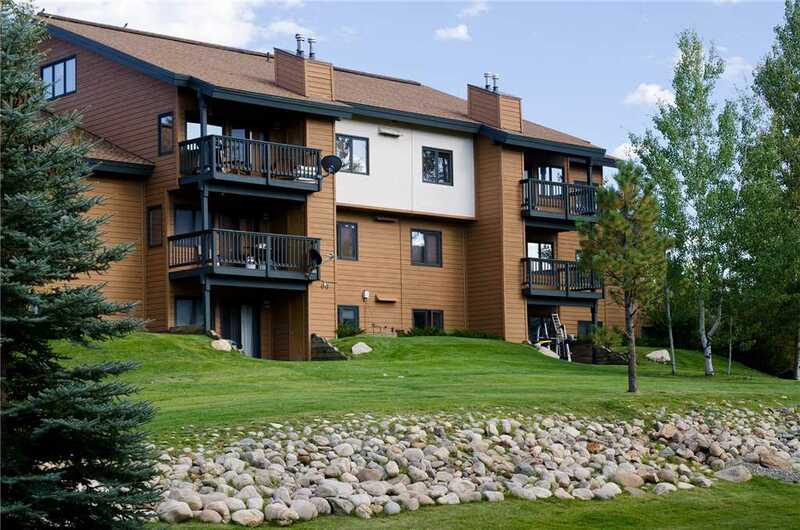 Calculate rates, confirm dates and book P302E - The Pines Condominiums online.